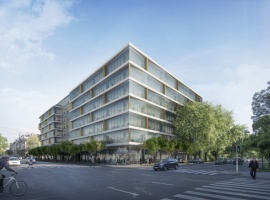 The Green Court Office is located in Budapest on Dózsa György út, to be realised as the “green park” of the new focus point of the inner Váci corridor by Codic International with the usual high standards of the developer. The project is just a few minutes' walk away from the M3 metro, bus and tram stops. 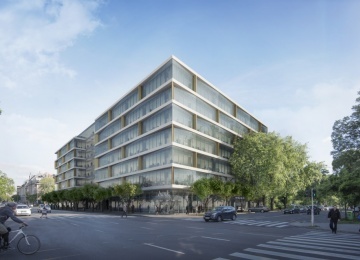 The planned handover of the 21,000 sqm GLA premium office development is year-end 2020. Due to the double lobby design the development is an ideal solution for one or two companies seeking a headquarters building. 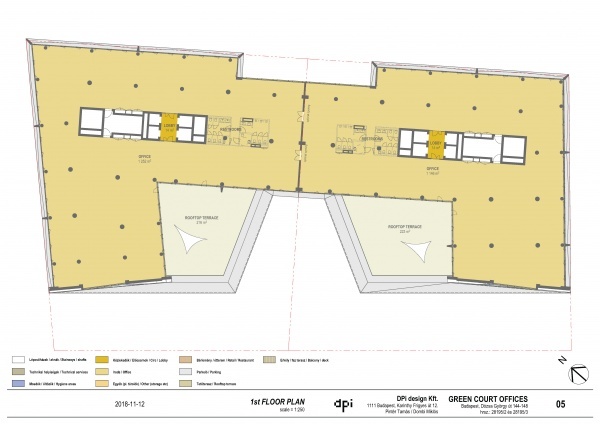 The efficient floor plates of this seven-storey Green Court Office development are large and efficient, each with access to private terraces overlooking the spacious inner green park. Green Court Office will be realised under BREEAM Excellent certification being designed based on the latest technological solutions.